Our top New York City immigration lawyers — Alexander J. Segal, Eliza Grinberg, Wendy Barlow and Melsida Asatrian — have over 40 years of combined experience in all areas of U.S. immigration law. From assisting with immigration forms to representing clients in the most complex immigration matters, our experienced immigration attorneys give careful consideration to each matter before them and bring their expertise to bear upon every case. Our highly experienced New York City immigration lawyesr are experts in all areas of U.S. immigration law. Whether the issue is family immigration, employment immigration, removal and deportatoin defense, citizenship and naturalization, or any other issue, our attorneys will be able to advise and assist you. Our attorneys take special pride in helping the most vulnerable obtain relief, such as asylum, withholding of removal, and protection for certain crime victims. Thomas Jefferson once wrote “I am sure that in estimating every man's value in private or public life, a pure integrity is the quality we must take first into calculation…”. Our New York City immigration attorneys are very experienced immigration lawyers who are experts in U.S. immigration law. We also adhere to highest professional standards, striving to act with unimpeachable integrity, utmost honesty and compassion in addition to substantial expertise. Perhaps the most common reason why applicants are unsuccessful when seeking immigration to the USA is because of improper filing of their application(s). The application process is both daunting and time-consuming. This is why we recommend that any and all seeking Immigration to the USA hire an experienced U.S. immigration lawyer. 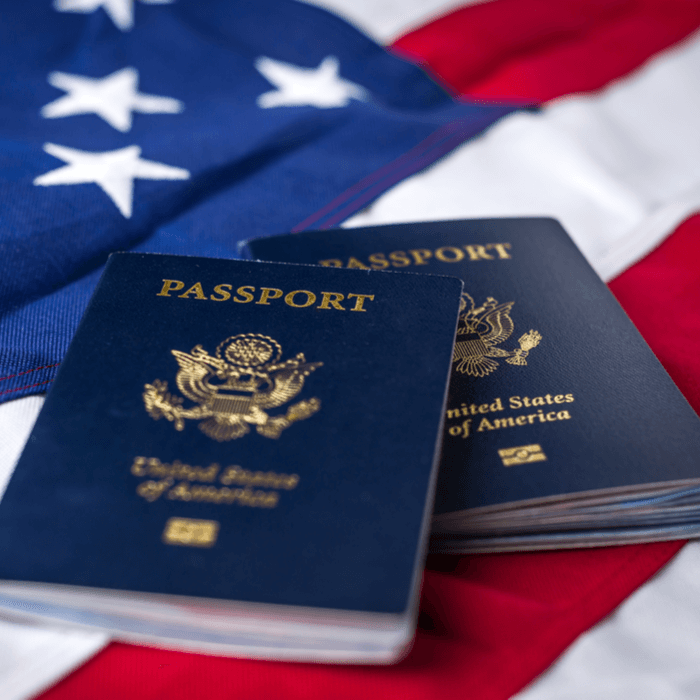 In order to be admitted into the United States, a foreigner needs either an immigrant visa or a nonimmigrant visa. Non immigrant visas generally are for purposes of temporary employment or for schooling in the United States. 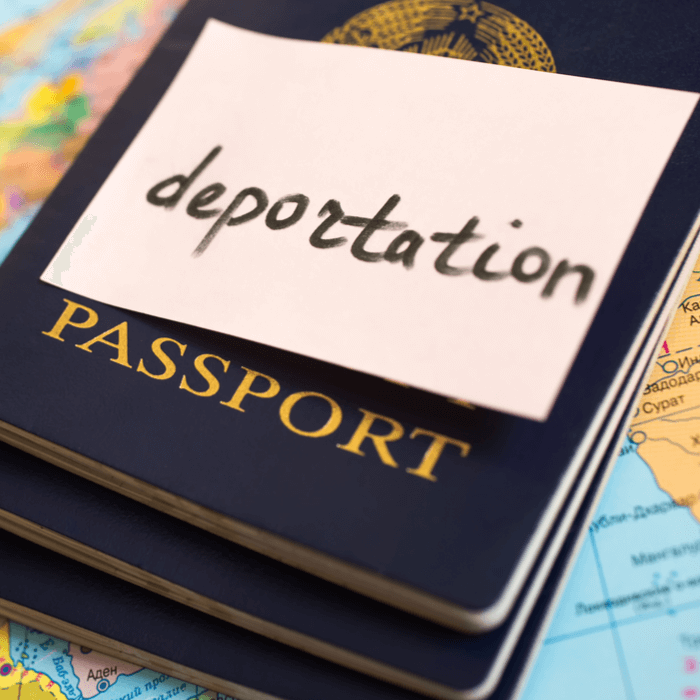 Deportation and Removal cases are of the most complicated immigration matters one could have. Essentially, one has already been placed in removal proceedings and must appear in Immigration Court before a judge and convince the court how and why he or she may be eligible for relief from removal/deportation from the United States. An application for U.S Citizenship is by no means an easy task. Many applicants have applied for citizenship only to learn that their applications were denied before ever having taken the citizenship test. Numerous issues are considered by the Department of Homeland Security in assessing a candidate's entire immigration record from their initial application for immigration benefits through their application for U.S citizenship. Under U.S. law, asylum may be granted to aliens who can establish they have well-founded fear of persecution if they were forced to return to country of citizenship or last habitual residence. The persecution must be on account of political opinion, race, religion, nationality, or membership in a particular social group. 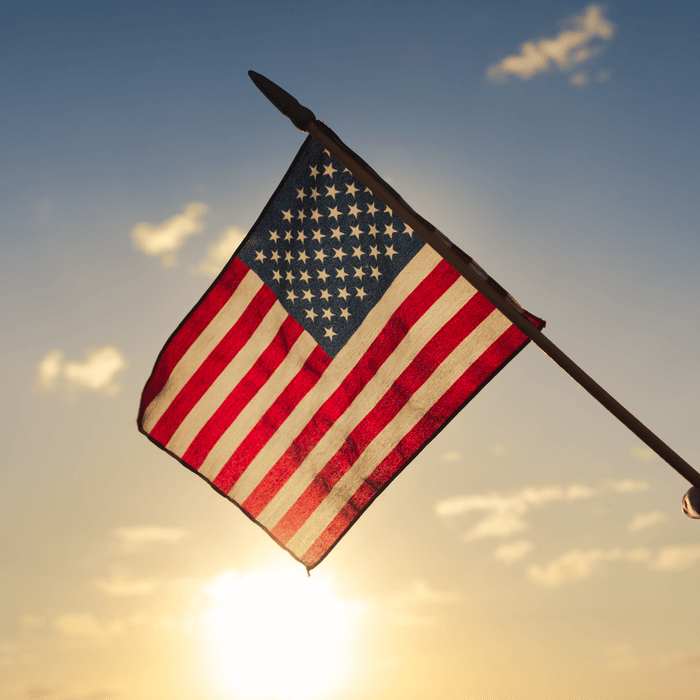 Immigration waivers are available for various grounds of inadmissibility and ineligibility for nonimmigrant and immigrant visas. 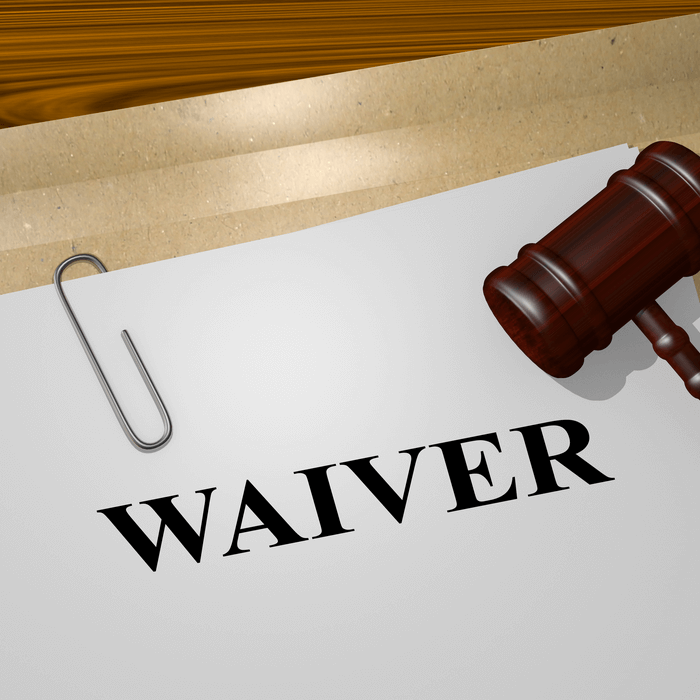 Immigration waivers are available for immigration fraud or misrepresentation of a material fact to obtain immigration benefits (212(i)), inadmissibility for criminal and related grounds (212(h)), and certain health-related grounds (212(g)). Our experienced immigration attorneys provide video explanations on a variety of immigration law topics of interest. 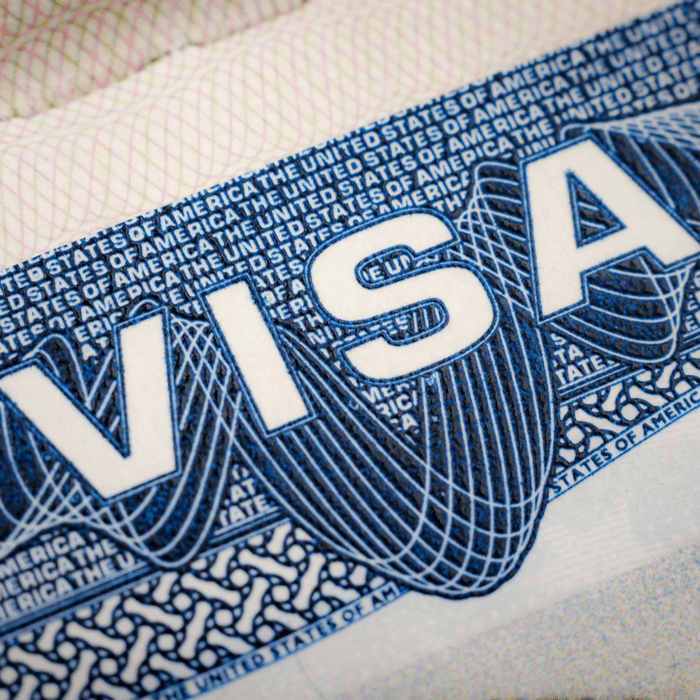 We created Beyond the Visa to post educational videos about U.S. immigration law. Our animated videos provide answers to many frequently asked immigration questions. Several outlets have reported that the United States Department of State (DOS) revoked the visa of Fatou Bensouda, the Chief Prosecutor of the International Criminal Court (ICC). She is a citizen and national of The Gambia. We highly recommend Greenberg and Siegal Law firm. After 10 years and thousands of dollars we spent paying other immagration lawyers, Greenberg was the only one who, unlike others, didn’t promise anything, but got the job done and my son now has a green card. The Law Offices of Grinberg & Segal, PLLC is one of the best immigration law firms in the United States. Top New York City immigration attorneys Alexander J. Segal, Eliza Grinberg, Wendy Barlow, and Melsida Asatrian offer clients their compassion, careful consideration, and expertise derived from over 30 years of combined experience in all areas of U.S. immigration law. Although The Law Offices of Grinberg & Segal, PLLC is located in the heart of New York City's financial district, our experienced immigration attorneys are prepared to represent clients from coast to coast of the United States and abroad. Our New York City immigration attorneys combine their years of practice with an encyclopedic knowledge of the immigration laws and regulations of the United States. This enables our expert immigration attorneys to assist clients in all areas of immigration law. This is reflected by the range of content covered on our site, which includes, but is not limited to asylum and refugee protection, protection for victims of violence, family immigration, employment immigration (immigrant, investment, and nonimmigrant), removal and deportation defense (including detention and criminal aliens), citizenship and naturalization, and many more issues not listed here. Know that if you have an immigration problem or question, our New York City immigration attorneys will be able to provide you with the answers that you are looking for. For more detailed list of issues that we can help you with see what we can do for you. If you choose the experienced immigration attorneys of The Law Offices of Grinberg & Segal, PLLC to represent you, know that you will not only be retaining true experts on immigration law, but also honest and compassionate advocates for your cause. We understand how complicated the U.S. immigration system is, and we believe that no one, whether the person is seeking to invest in the U.S.A. or is seeking asylum after going through a terrible ordeal, should have to face the complicated immigration system alone. If you choose The Law Offices of Grinberg & Segal, PLLC to represent you, you can rest assured that you will have representatives by your side who genuinely care about helping you change your life for the better. We encourage you to read our Success Stories to see the stories of people whose lives were changed because of their decisions to retain our immigration attorneys as counsel. Our website here at myattorneyusa.com is an extensive immigration resource. To find information about the immigration issue that you are looking for, please start with our list of topic categories. If you are searching for something specific, please try our website search box on the top right corner of every page. Although we always encourage people with specific immigration questions to contact us directly, we believe that knowledge about the immigration system should be accessible to the people at large. For that reason, we also maintain two YouTube channels that provide information on important immigration topics in a way that is accessible to members of the public. You may find our videos on this homepage. Our experienced immigration attorneys maintain an immigration blog, which is a valuable resource for readers who want expert insight on the latest immigration law and policy news. If you have an immigration issue that you would like us to assist you with, there are several ways for you to contact us today. If you have a quick legal question, please use our “Ask a Question” feature. This feature is absolutely free, so please do not hesitate to ask our New York City immigration attorneys a quick legal question. If you have a more complicated immigration issue and would like to speak directly with one of our experienced immigration attorneys, please consider scheduling an “Online Consultation” with us. 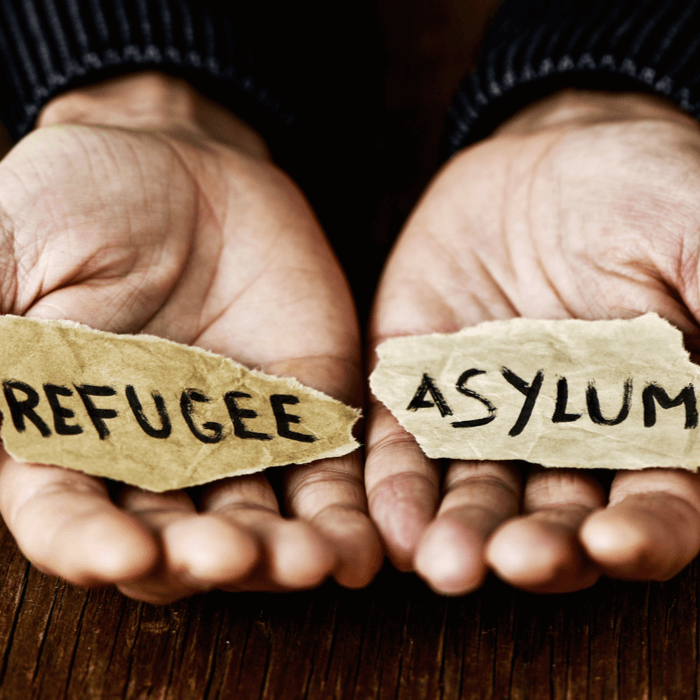 If you are seeking asylum or refugee protection, or if you are a genuine candidate for pro bono representation, we offer a free 15-minute consultation. For all other consultations, we charge only $160 for a 45-minute conversation (or $49 per 15-minute) with one of our immigration attorneys. For that modest fee, your serious immigration issue will receive the consideration and expert advice that it deserves. We also conduct consultations by Skype or by telephone. Please call us toll-free today at (866) 456-8654, or at our New York City number, (212) 202-0342 to schedule a consultation. Thank you for visiting myattorneyusa.com. Please stay and explore the resources we have created for you on our site. We appreciate being able to help all of our clients and visitors. Please do not hesitate to contact us if there is an immigration issue that we can help you with.